Description: 2004. 1st Edition, Hard Cover. Very Good. The Pollaiuolo. Galli, Aldo. 2004. Hardcover, 91 pages, illustrated. A very clean, bright copy. As new, save for corner clipped from front endpaper. Very slight age-tanning to page edges. 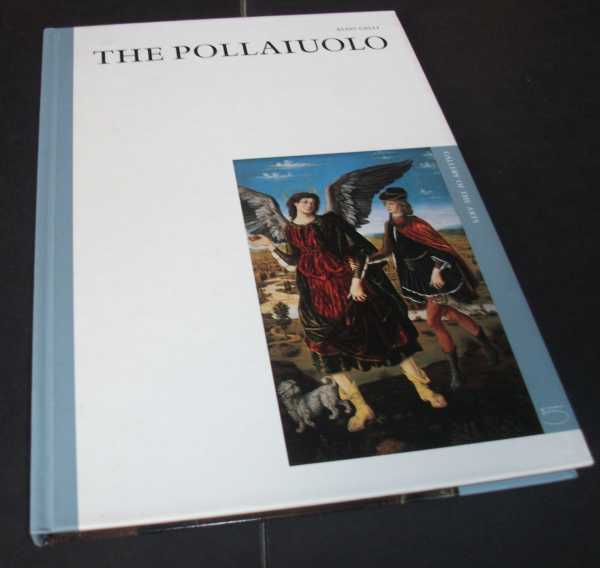 This brief monograph examines the work of the Pollaiuolo Bothers. 31 full colour plates. Quantity Available: 1. Category: Art & Design; ISBN: 8874391307. ISBN/EAN: 9788874391301. Inventory No: DSCF3469.